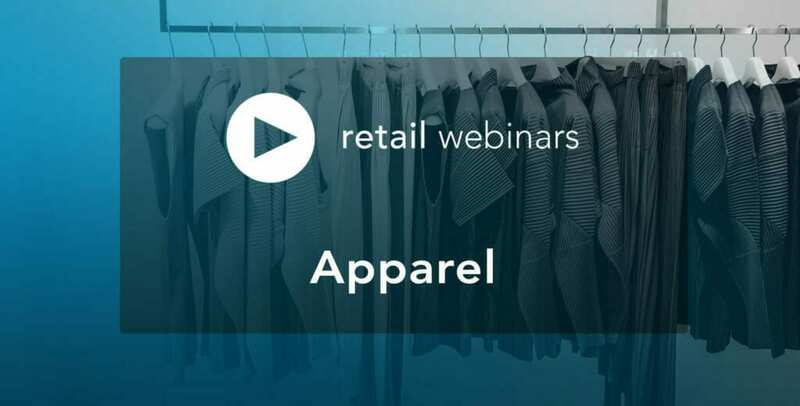 The apparel retail sector has taken over headlines over the past few months, but it’s mainly been big-name closures grabbing the spotlight. Retailers such as Rue21, Payless ShoeSource, Gap, The Limited, Bebe, and other have announced all or many of their locations will close. After rapid expansion, the apparel sector is entering a period of rapid contraction. 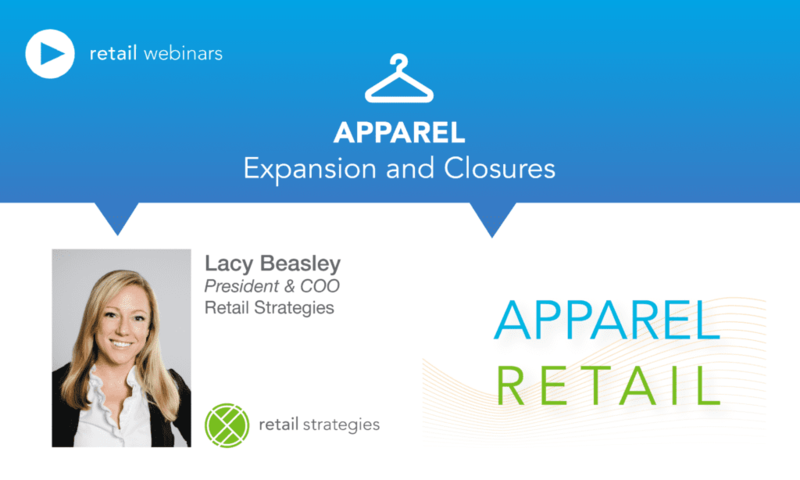 However, as these closures have spread, just as many apparel retailers have expanded and adopted future expansion plans that likely stems the tide of closures in the sector. 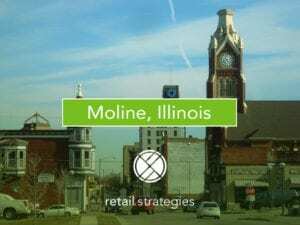 Retail Strategies is a full-service advisory firm that works with municipalities to bring retail and restaurant businesses to the community. Lacy serves as President & COO. 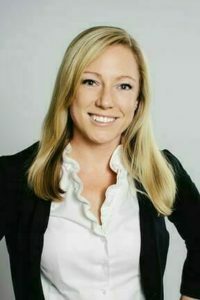 She has been involved in retail real estate since 2005. 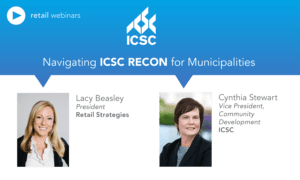 Her experience with The Shopping Center Group and the Dickson County Chamber of Commerce prior to joining Retail Strategies provides her with the insight to understand the connections needed from the public and private side of the conversation. A graduate of Lipscomb University, she earned her double major in Marketing and Management. Beasley is the ICSC TN P3 Retail Private Sector Chair and has served on committees with CCIM, EDAA, and multiple ICSC planning committees. Her articles have been published in Shopping Centers Today, Site Selection Magazine and AL Retail Federation. 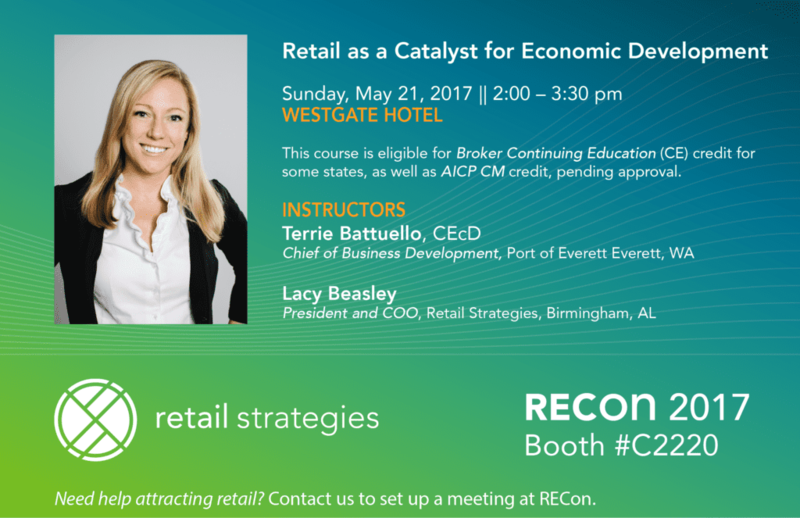 She has spoken on retail trends and best practices in retail recruitment at more than 75 events including ICSC, American Association of Retirement Communities, American Public Power Association, Tennessee Valley Authority, ElectriCities of NC, Georgia Power, Southeastern Economic Development Council and state-wide economic development and municipal associations in AZ, LA, OK, TN, AL, MS, KY and GA.
Catch Lacy speaking at ICSC RECon 2017 in Las Vegas for Broker Continuing Education Credit (CE).